Baby Names - The full list. 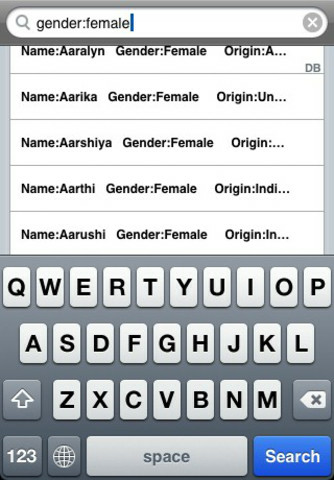 Over 40.000 possible name combinations for your future Baby or as a reference for existing ones. -Similar names; for example: Paul, Paula, Paulette and more. 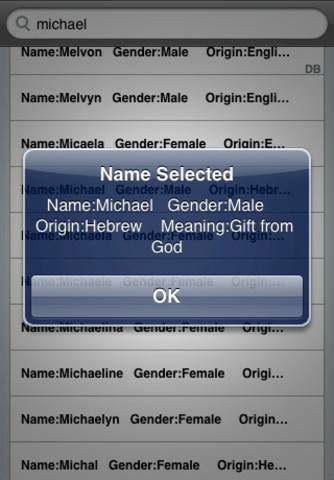 -Origin of the names; for example: Hebrew, Indian, Greek and more. 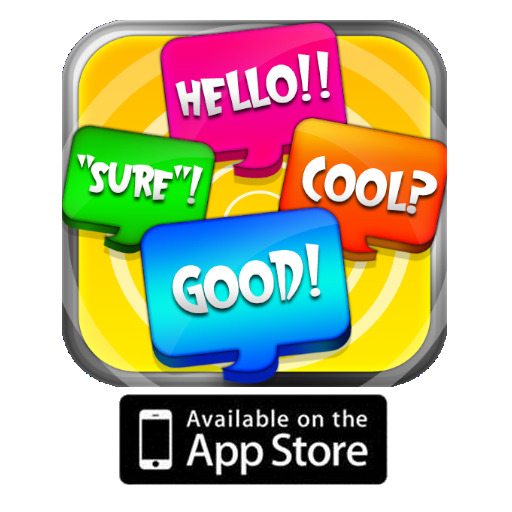 -Meaning of the names; just type a keyword and you will see how the app gives you amazing and unexpected useful results. Baby Names for every baby boy & baby girl, plus name meanings & origins.